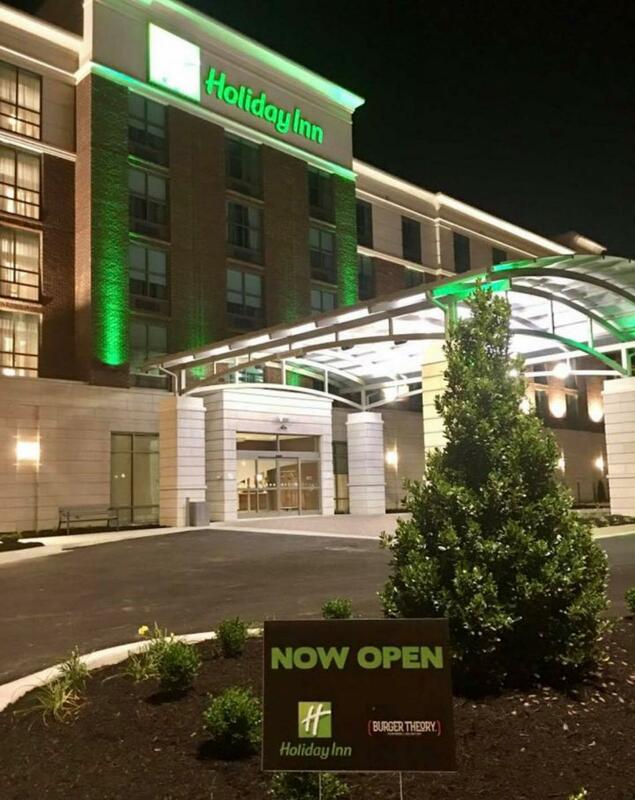 The Holiday Inn Paducah Riverfront is now open. It opened to the public on July 19, 2017. 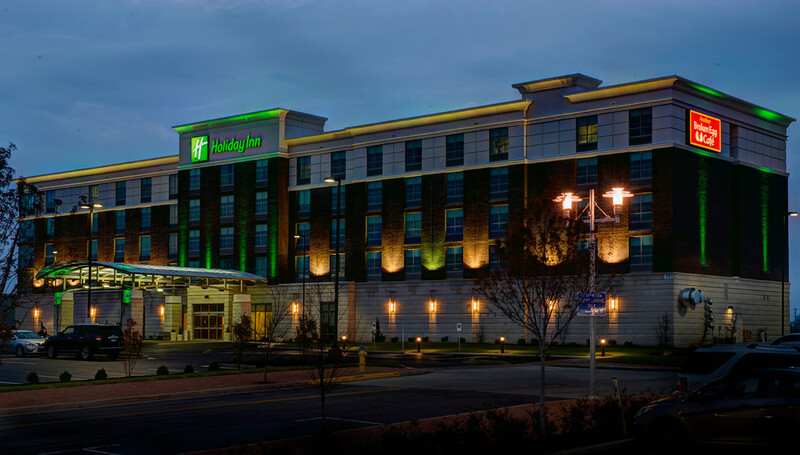 LinGate Hospitality is responsible for bringing the upscale 123-room Holiday Inn Paducah Riverfront to Paducah which is located adjacent to the Julian Carroll Convention Center on the 1.4-acre site that once housed the dome pavilion. The five story hotel includes meeting spaces, a pool, and fitness center in addition to the restaurant, Burger Theory. Additional parking for the hotel is located on a portion of the city-owned property that once housed the Executive Inn. This is an $18 million dollar project considering the development, construction, and equipping of the hotel. At a called meeting on July 25, 2015, the Paducah Board of Commissioners approved an ordinance for the development agreement between the City of Paducah and Paducah Riverfront Hotel (LinGate Hospitality). Regarding the City’s commitment to the project, the City of Paducah will lease the hotel property to the developer for a term of 20-years with the property to revert to the developer at the end of the term. The City also will provide a one-time allowance of $900,000 for site upgrades and construction. After making an application through the Kentucky Tourism Development Commission, the developers will be receiving sales tax credits. Why is this hotel needed and desired? 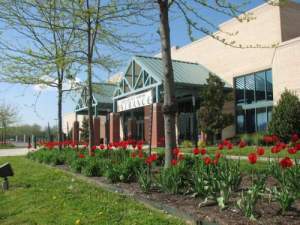 The publicly-held Julian Carroll Convention Center and the Paducah Expo Center together are worth approximately $20 million. Both facilities will experience a utilization increase from a neighboring hotel. Having an upscale, national brand hotel also will contribute to attracting more visitors to Paducah which especially will be beneficial to the downtown and LowerTown businesses. A third party feasibility study also confirmed the need for a downtown hotel. Need indicator: Some hotels in Paducah have more than 75 days per year when they are more than 90 percent occupied. Many of those days, the hotels are 100 percent full. Need indicator: Approximately 20 percent of the attendees at Carson Center events travel more than 100 miles. These folks are potential overnight guests at a downtown hotel. Need indicator: The Julian Carroll Convention Center and Paducah Expo Center are not performing as well as they could. They are hosting primarily local events. Events that the convention centers used to host have shifted to other cities that have an adjacent hotel or one within walking distance. Everyone wins: This hotel will not cannibalize existing demand. The ability to attract an increase in regional events will allow overflow from the new hotel to other hotels in Paducah. Why would this hotel be more expensive than a hotel located at the I-24 Exit 4 interchange? The construction footprint of a hotel in this area is the main reason for added cost which is almost twice what a two to three story hotel with a similar number of rooms would cost. A five-story hotel would be constructed of concrete and steel as compared to three to four-story hotels which can be constructed of wood. Why would there be a need for a public-private partnership? The construction materials used in a five-story hotel are significantly more expensive than the materials that can be used in a two to three-story hotel. However, the room rates must stay competitive since a downtown hotel will compete with rates established by the hotels along the interstate. A public-private partnership is the answer to assist a developer in moving forward with this type of project. A hotel with 120-plus rooms would be one of the largest and most expensive built in the City of Paducah. Why has this project taken so much time? A downtown hotel is a complicated project possibly involving a combination of tax credits through the Commonwealth of Kentucky, private financing provided by the investors, a substantial bank loan, and financing and grants through the City of Paducah. A developer must complete a feasibility study before many financial avenues can be pursued. How will this project impact the area? A downtown hotel at stabilization could generate an economic impact of more than $9 million in direct, indirect, and induced spending. It could support the equivalent of nearly 100 full-time jobs to the city and generate more than $600,000 in tax revenues annually. The City of Paducah and its downtown development agency, Paducah Riverfront Development Authority (PRDA), have long suspected a new hotel would be feasible in this market. But the recruitment of interested hotel developers doesn’t guarantee that anything will be built. PRDA sought the advice of a market analyst. A strategy, supported by the analysis, evolved that predicted 300 new hotel rooms could be supported in the downtown market. 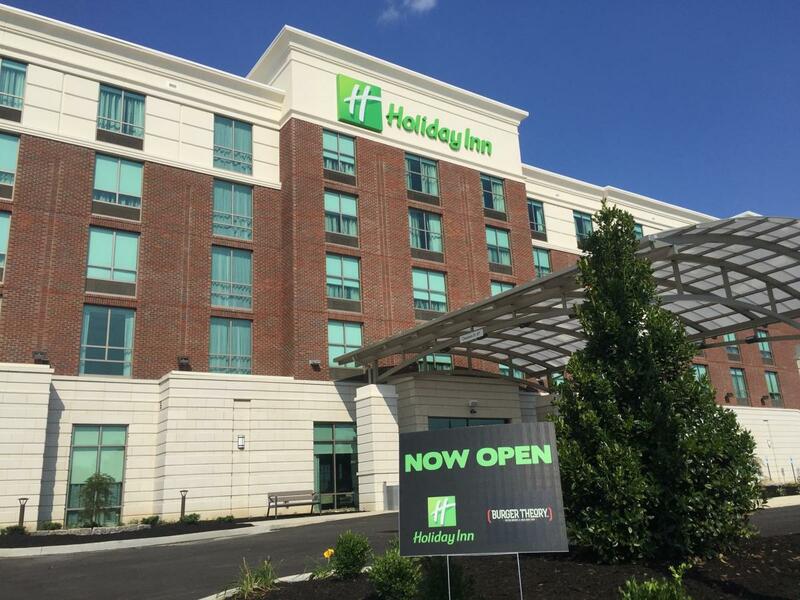 Even though the centers of the community’s tourism destinations are in downtown Paducah, the market for hotel rooms currently exists five miles away at the Interstate-24 interchange. Analysis also shows that the market of rooms at the interstate perform very well. Feasibility studies have also made occupancy and revenue predictions showing positive profit-margins. The study also predicts that a new hotel at the convention center would be a big contributor to new visitor business to Paducah by expanding the convention business. It will support the hospitality industry generally and will be especially good for downtown businesses, attractions, and restaurants.